In March 02006 author and Long Now board member Kevin Kelly shared his thoughts on what awaits us in the next century of science. At the time Kevin was already at work on the book What Technology Wants which would be published 5 years later. If you enjoyed Kevin’s 02014 Seminar for Long Now “Technium Unbound“, then you’ll appreciate this talk as a precursor to his ideas about technology as a super-organism. Long Now members can watch this video here. The audio is free for everyone on the Seminar page and via podcast. Long Now members can see all Seminar videos in HD. Video of the 12 most recent Seminars is also free for all to view. A particularly fruitful way to look at the history of science is to study how science itself has changed over time, with an eye to what that trajectory might suggest about the future. 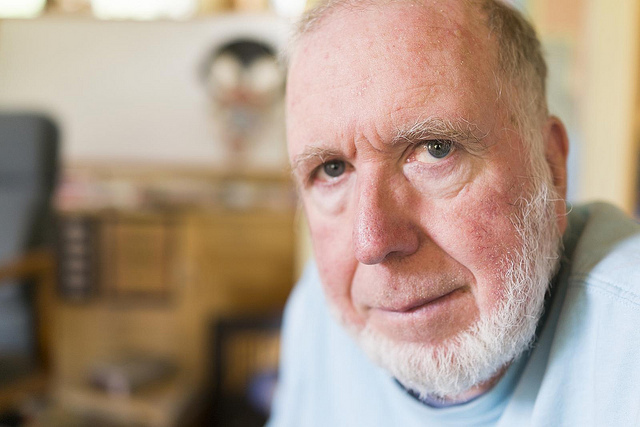 Kevin Kelly is a former editor of the Whole Earth Review and Whole Earth Catalog. He was the founding Executive Editor at Wired magazine, and his other books include Out of Control and most recently Cool Tools: A Catalog of Possibilities (02013). Everyone can watch full video of the 12 most recent Long Now Seminars. Long Now members can watch video of this Seminar video or more than ten years of previous Seminars in HD. Membership levels start at $8/month and include lots of benefits.